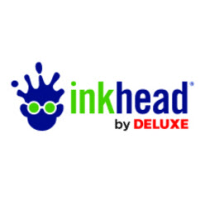 InkHead.com quickly became an award winning website that is often emulated, but never duplicated. Our founders vision puts the power to market your business in your hands by making the worlds largest selection of promotional products easy to navigate, and that vision continues to grow. We are constantly updating our site by adding new features to make designing and purchasing your products easier. New products are added every day, to ensure we always have the largest selection in the industry.